Includes Thermal Release Valve, Chemical Injector, and Long Life Upgraded Brass Head! 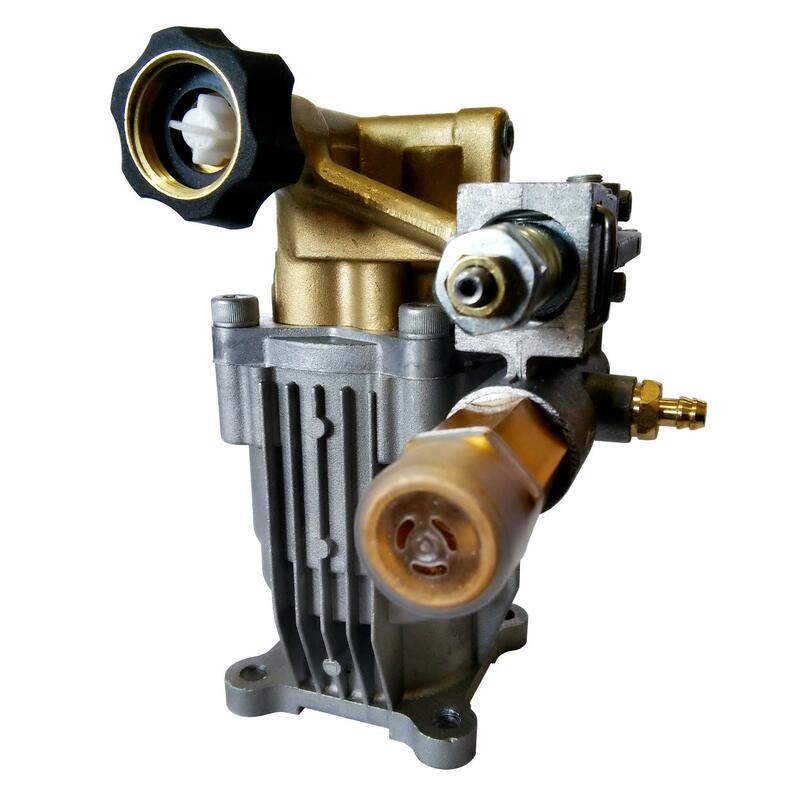 Protoolbrands.com crawls the web to find the best prices and availability on Comet and related Pro Tool Brands products like 3000 PSI Pressure Washer Pump for Generac 01443-0 Replaces Comet AXD3025G New. For this page, related items include products we find that match the following keywords: "Comet" at our vendor partner Walmart - Click More Info / Buy Now to check for price rollbacks!. 3000 PSI Pressure Washer Pump for Generac 01443-0 Replaces Comet AXD3025G New is one of 78 Comet and related products listed in the Pro Tool Brands section of Tbook.com If you have any questions on this product, please give us a call at 734-971-1210 during the hours of 9am - 5pm EST for assistance. Thank you for shopping at Pro Tool Brands!